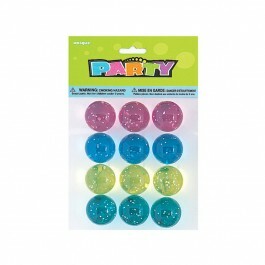 The little heroes attending your party deserve some appreciation for making your child’s birthday special and memorable. 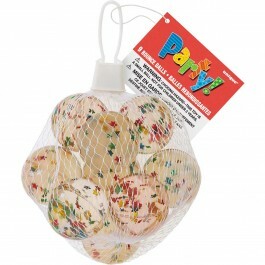 Make sure you send them home with some irresistible return gifts that they will enjoy for long. 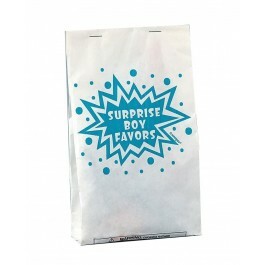 We have a vast collection of inexpensive but wonderful return gifts for boys in India that are fit for boys of all age groups. 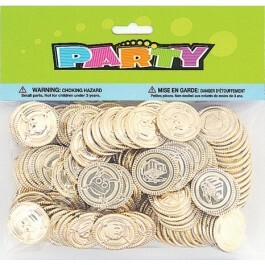 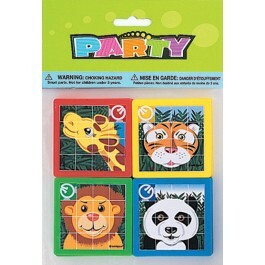 These return gifts can be matched with almost all boys’ birthday themes and are sure to make your party memorable. 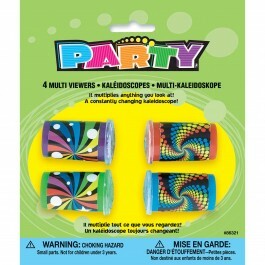 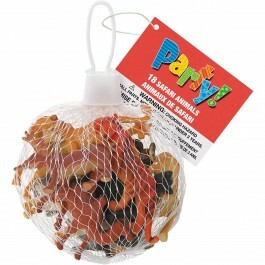 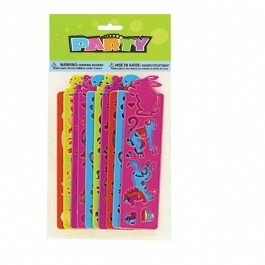 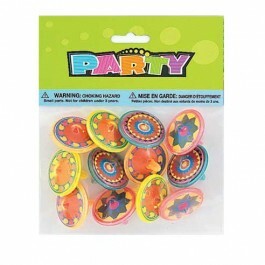 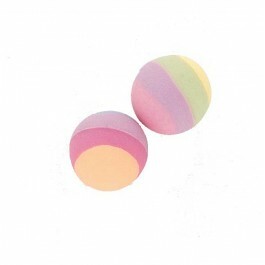 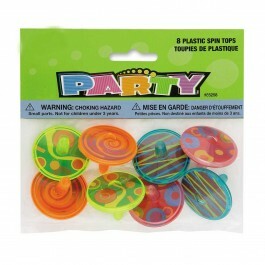 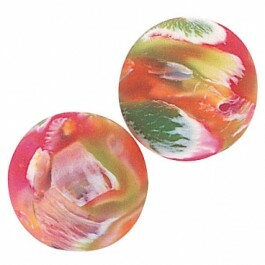 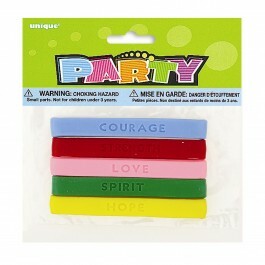 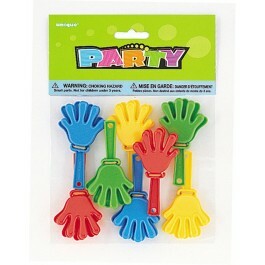 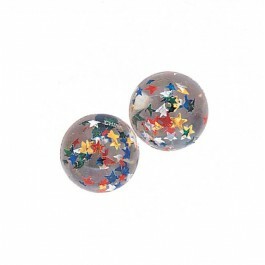 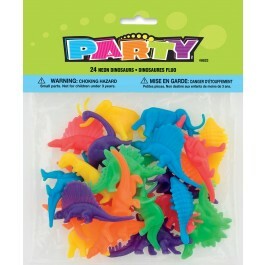 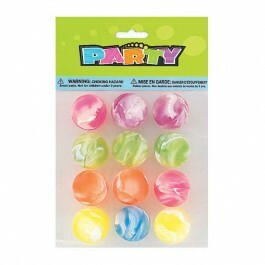 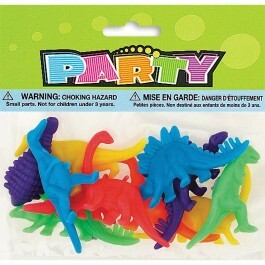 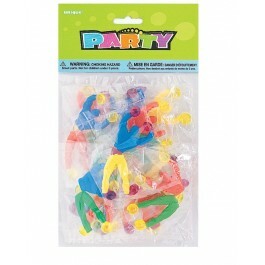 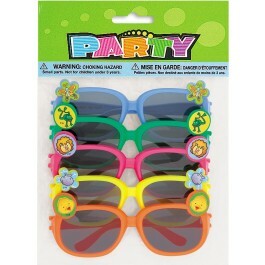 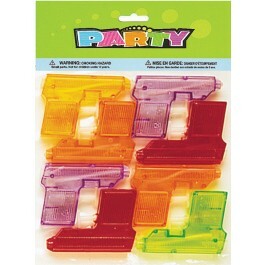 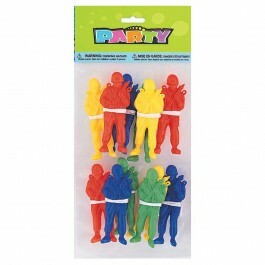 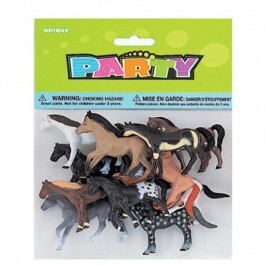 To add some extra happiness to your celebrations, we are also offering discounts on all our party supplies. 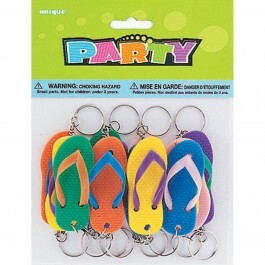 Order now; we are shipping across India.